Do you know who the highest paid Red Sox player is? And can you name a Houston Astro? I have to warn you, if you don't already know the answer, this information may scare you. 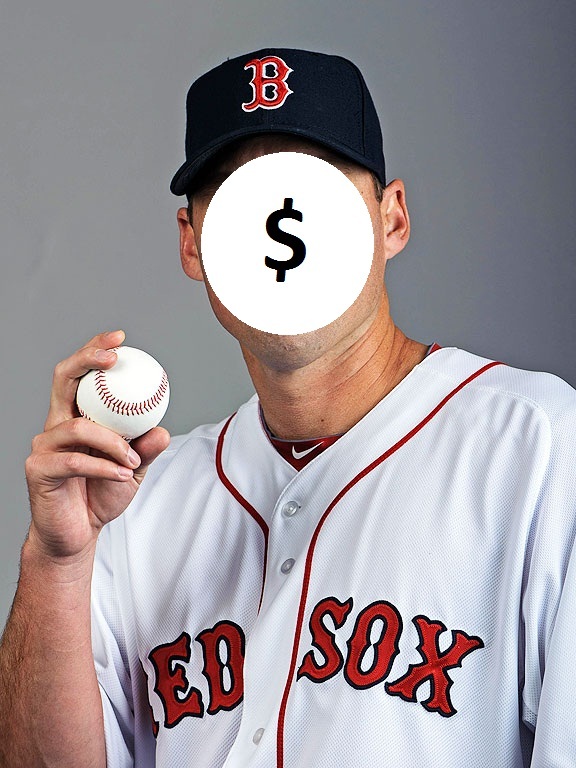 The highest paid Boston Red Sox player in 2013 will be none other than John Lackey. Never in a million years did I ever think that I would write about John Lackey two out of three days in February, but this information has just come to my attention and it was unavoidable. Lackey's salary this season is $15,950,000. David Ortiz is second on the Sox at $14,575,000. Here's the complete list from ESPN. I came across this after first looking at the payroll for the Houston Astros. Last summer I wrote a story about the Astros salary dumping, and how pathetic they were. And now this year they are moving from the National League Central to the AL West, a division that had 3 teams win 89 or more games in 2012. Houston might be historically bad this season. As of right now the combined salaries of every Astro total roughly 14.5 million dollars, slightly less than John Lackey's. That is just gross. When the season starts Houston's payroll is actually projected to be in the neighborhood of $25 million, but still below the amount 20 major league players will make on their own, according to this Yahoo article.